It was one of the first ‘signs’ that I felt my dad had sent me. This was the first really big death in my life. I wasn’t used to seeing signs from loved ones, though I had heard many stories about them. I didn’t know what any of this meant, and I tried really hard to understand it in this moment. What was he trying to say? Hi? That’s all he could do for me on his funeral day? On one of the worst days of my life, he’s going to send me a penny to say hi? I was starting to feel more and more confused, and maybe a little frazzled, but I thanked her for the gesture. Looking back, I was just so desperate for my dad. I was so desperate for him to come to me in my dreams and talk to me. I just wanted to virtually love him, hug him, kiss him. And all I kept thinking was, ‘I just got a penny.’ But I slept with that penny under my pillow for weeks, if not months. That penny was my everything. It embodied so much more than I ever thought it could. Fast forward about 6 months and I realized I hadn’t really seen other pennies around. Aren’t there supposed to be more? From what I read, that’s how it works. You’re supposed to get a lot of pennies. But had I been looking? My kids were now at ages where they understood their Puppa wasn’t here and that he was in Heaven. I had read many articles on this topic, about how to help your children understand death more. I used a lot of what I had learned from my fellow grief mamas, but one thing my kids couldn’t quite grasp was the physical aspect of it all. They didn’t fully understand that they wouldn’t see their Puppa again, and that Puppa couldn’t just get on a plane from Heaven to come visit them. But just as it always does, like clockwork, divine intervention stepped in. We were at the grocery store one morning and the kids were unloading from the van. 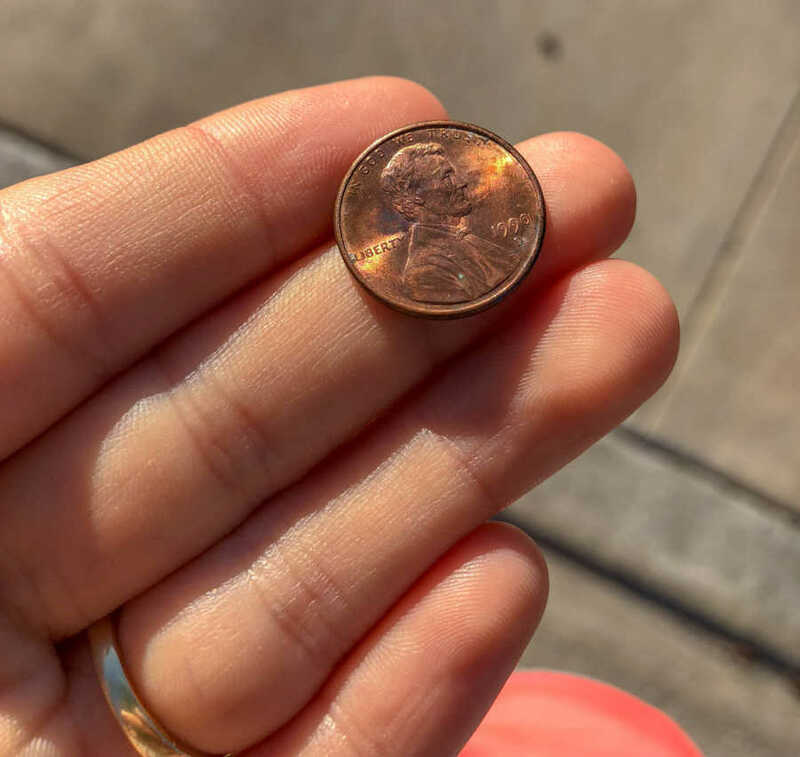 My oldest jumped down and shouted, ‘Money!’ I turned to see what she was talking about and sure enough, a rusty little penny was sitting face up in her hand. But not just any penny. It was a penny from 1990, the year I was born. 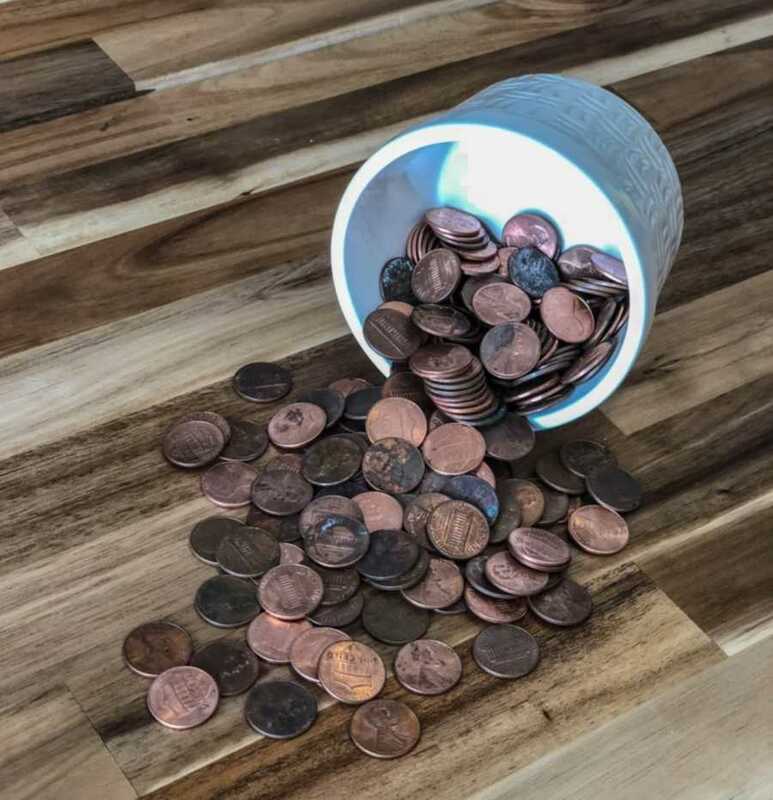 I looked at my children and I spoke out loud saying, ‘Thank you Puppa for sending us a penny from Heaven!’ They all echoed my words back to me. We sat there in amazement at the penny Puppa was able to send us. Coincidence? Absolutely not. For days and weeks we would always find pennies everywhere we went. We have a jar of pennies specifically found at public places. We still find them all the time. 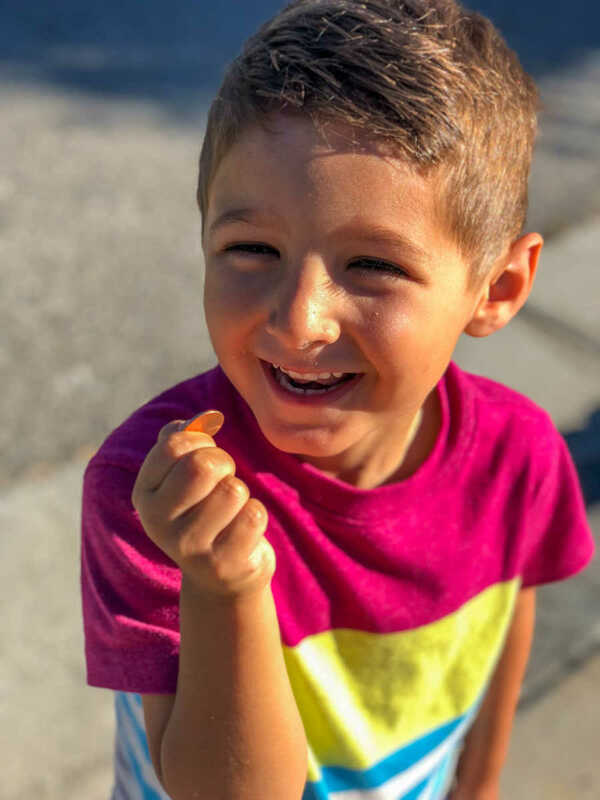 The kids absolutely love when a penny shows up. It’s the physical relationship with those pennies that they can touch. It might not physically be my dad, but it’s still his essence. It’s just in a form they can comprehend a little more. My oldest keeps her pennies in little bags and boxes. She carries them around for a few days before she hands them over to me. She does this with every single one. It’s like she has to nurture it, breathe in the love it resembles, and when she’s ready to let go, she does. There’s always a new one waiting for her around the corner. She’s the oldest. She had the most time with my dad. Her Puppa watched her be born; he was in the room when she entered this world. Her bond with him is the strongest out of all of the kids. She appreciates those pennies just as much, if not more than I do. 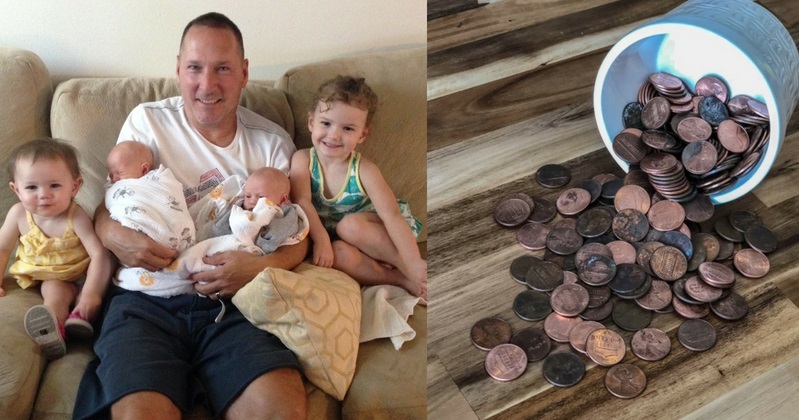 She actually swallowed a penny when she was in preschool last year, freaking her teachers out. But I knew why exactly why she did it. Most recently when we came home from finding some pennies, my oldest tried to dissect the way her Puppa is able to set the penny down for us to find. I explained it in the easiest way I could. ‘He has magic!’ I told her, ‘He lives in Heaven, so he has special powers that tell him where to set the pennies so we will see them!’ And her little 5-year-old self accepted that explanation. I accepted it too. I have also accepted that the message behind the penny is whatever I make it to be. Of course he can’t just put a note with them saying, ‘I saw that you were having a rough morning, so I want you to know I am here and that I love you.’ But seeing that penny shows me that whatever I feel like I need to hear, or whatever message I wish he could say, is exactly what he’s saying. And I just believe it whole heartedly. 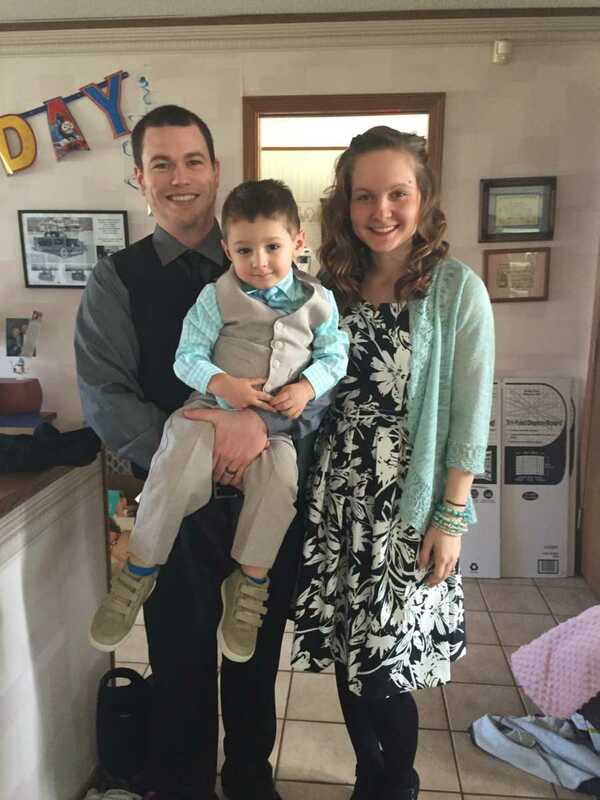 This story was submitted to Love What Matters by Molly Schultz of Tried and True Mama. Submit your own story here, and subscribe to our best stories in our free newsletter here. 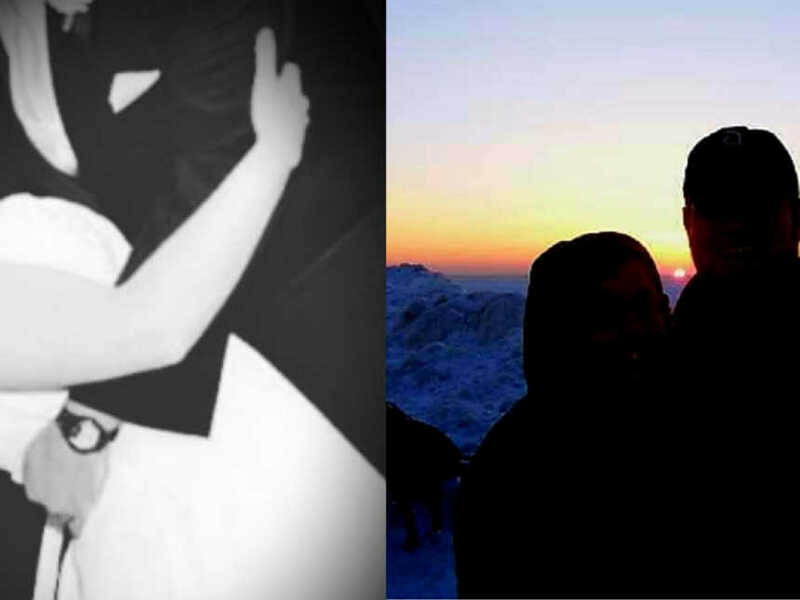 SHARE this beautiful story on Facebook if you believe in watching for signs or winks from heaven!